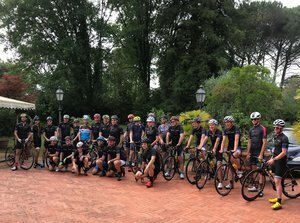 August 8th, 2017 SRM and Trek-Segafredo team up for a Colorado Classic Stage 1 Reconnaissance Ride through Garden of the Gods in Colorado Springs. 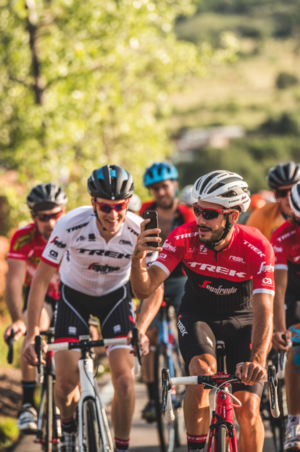 Joined by Colorado Springs Sports Corp and Trek-Segafredo team partners, SRM hosted a group ride to recon the race course two days before the inaugural Colorado Classic kicked off. Special Edition Sportful Jersey available HERE. 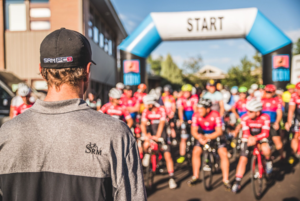 Here is a look at the late afternoon ride and evening festivities at SRM USA's Headquarters in Colorado Springs. 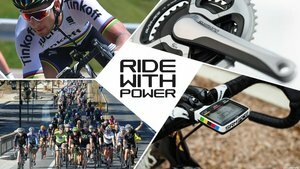 SRM and Trek-Segafredo team up to celebrate Colorado Classic with a Stage 1 reconnaissance ride and after-party at SRM 'Power-Haus' Headquarters in Colorado Springs.